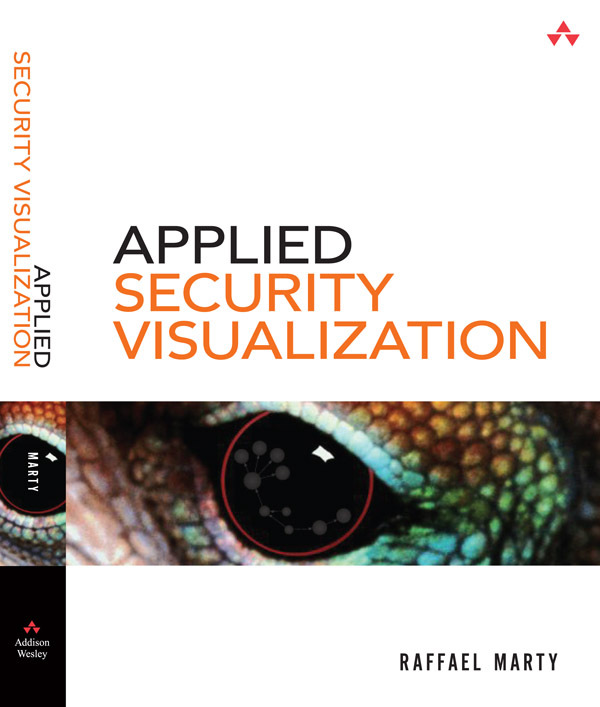 Applied Security Visualization – I Have a Book Cover! This is really exciting. I have been working on the book for over a year now and finally it seems that the end is in sight. I have three chapters completely done and they should appear in a rough-cuts program, as an electronic pre-version, very soon (next three weeks). Another three chapters I got back from my awesome review committee and then there are three chapters I still have to finish writing. Applied Security Visualization should be available by Black Hat at the beginning of August. I will do anything I can to get it out by then. I haven’t written about VIM in a long time. Although I am using the editor daily. Finally, I fixed some HTML errors on the VIM page and added some comments about the new features in Version 7 of VIM. This will add another column of data to all the lines with “some text”. Simple but useful.